Prince Yashomitra (Skt. Rājaputra Yaśomitra; Tib. རྒྱལ་པོའི་སྲས་གྲགས་པ་བཤེས་གཉེན , Wyl. 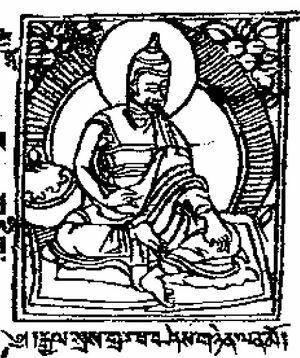 rgyal po'i sras grags pa bshes gnyen) is the author of a famous commentary on Vasubandhu's Treasury of Abhidharma. This page was last edited on 9 November 2018, at 08:36.